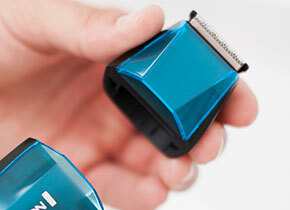 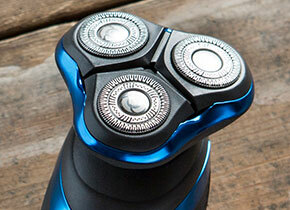 It’s official, shaving just got quicker and easier with the Remington Comfort Series Pro. 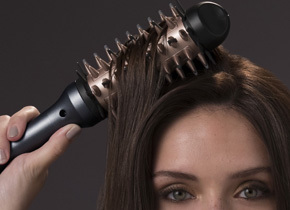 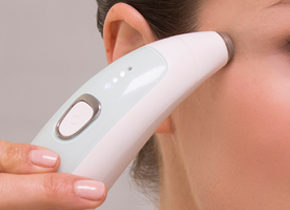 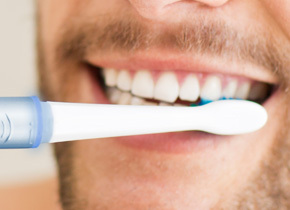 You can trust this handy gadget to do all the hard work, so you don’t have to! 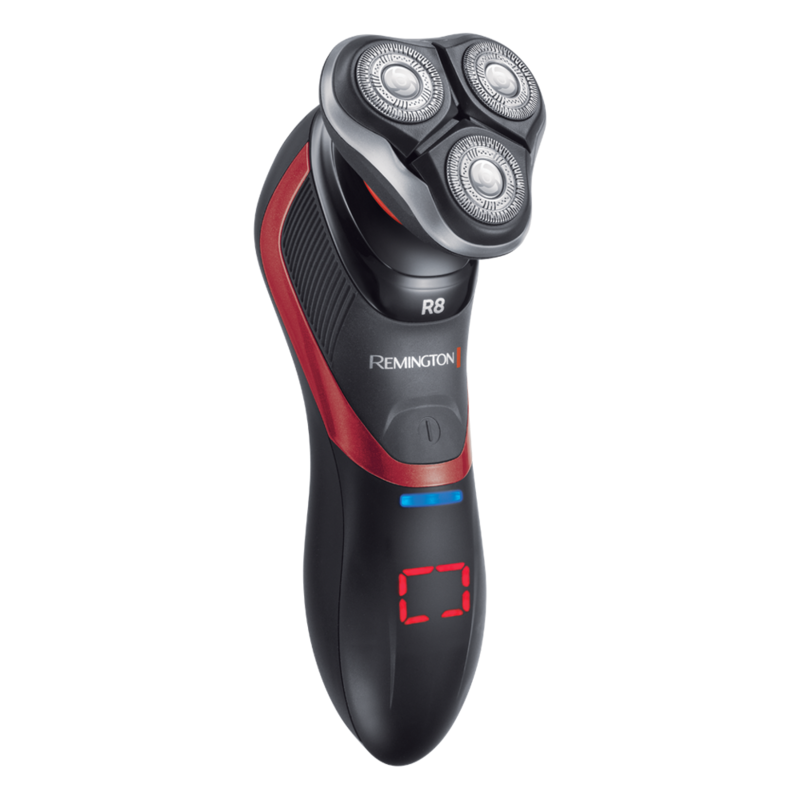 With advanced technology, ergonomic design and impressive performance, this convenient shaver delivers a close and comfortable shaving experience. 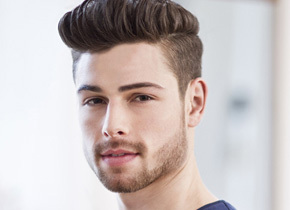 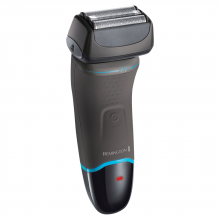 Perfect for sensitive skin, the Remington Comfort Series Pro is the solution for all men looking for a quick, easy dry shave, no lather or preparation required. 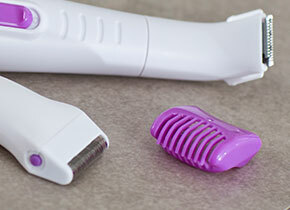 If you’re looking for an alternative to traditional wet shaving, this handy shaver will not only save you time, but will give your skin a well-earned break from the irritation of a razor blade. 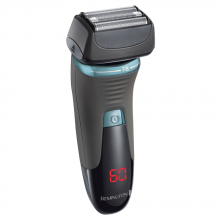 The Remington Comfort Series Pro is driven by Lithium Power to deliver a long-lasting, powerful shaving experience. 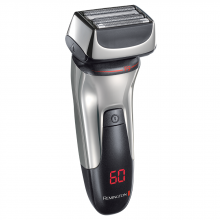 Once charged, this foil shaver delivers 50 minutes of cordless usage, plus features a handy 5-minute quick-charge function, ideal for on-the-go grooming.